For a technology that’s still in its comparative youth, blockchain has become incredibly influential, incredibly quickly. In August, the World Economic Forum released a report calling blockchain technology a “mega-trend” that will shape society in the next decade. Indeed, the WEF predicts that blockchains could store as much as 10 percent of global GDP by 2027. Understandably, smart people have been skeptical about blockchain’s potential — and in June, when a high-profile blockchain project was (temporarily) relieved of more than $50 million, their caution grew. Many established enterprises are still waiting for the perfect business justification for investigating blockchain. However, by doing that, they run the risk of missing opportunities and failing to identify the business risk of being slow to adopt a disruptive technology. Strengthening data security. Because the internet was designed for openness, threats to cyber security such as data breaches, identity fraud, malware, and ransomware are increasing at a pace that threatens the entire digital economy. 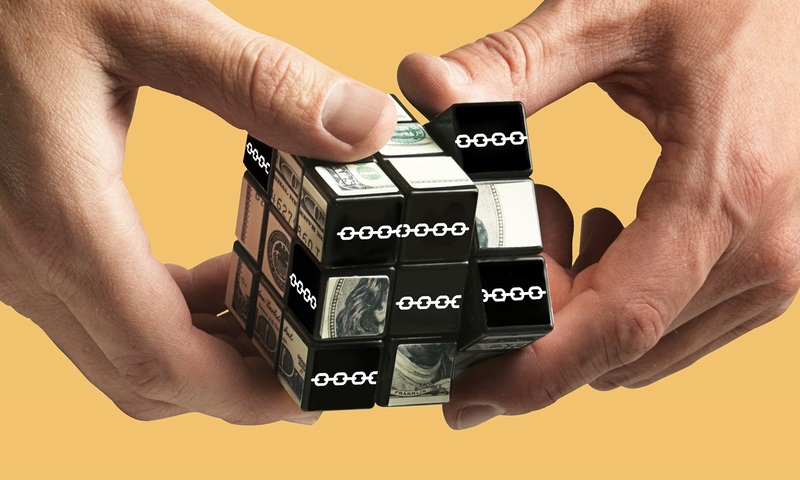 Blockchain’s built-in security features, which include high-grade encryption and the decoupling of transactions from the identity of their participants, provide a safeguard against these threats — and by extension, against loss of customer trust in your business. Enhancing — and monetizing — privacy. The blockchain also creates opportunities for individuals to exert greater control over their own personally identifying information (PII). Companies will be able to create blockchain-based identities that only share the bits of PII necessary to complete a transaction. Beyond that, individuals will be able to monetize their PII by using the blockchain to control whether and how much of it to share with an advertiser or researcher, how that information can be used, and how much the recipient will have to pay for access to it. In a broader sense, blockchain promises to increase economic participation and inclusion worldwide, especially at the bottom of the financial pyramid. Blockchain could enable billions of people who currently lack access to the global economy to perform financial and legal transactions with nothing but a mobile device and a network connection — and that would open markets and possibilities that could be measured in trillions of dollars or more. In addition, SAP is evaluating specialized software that would allow customers in industries such as banking, farming, energy, health care, and media to connect blockchain technologies such as Bitcoin, MultiChain, and Ethereum to its systems. “The potential for disruption is huge,” says SAP’s Chief Innovation Officer Juergen Mueller, and adds that businesses could be making widespread use of blockchain in two to five years. This article originally appeared in the Digitalist Magazine. 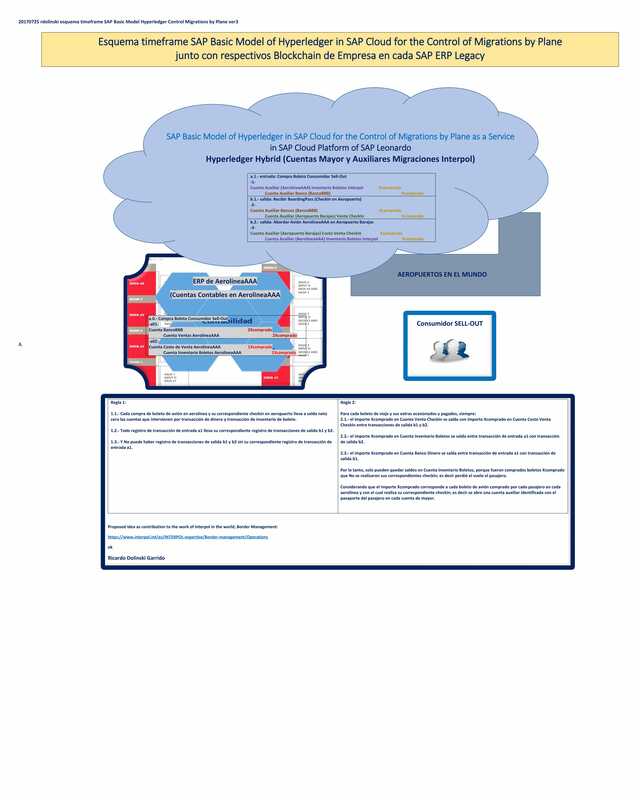 In order to promote the SAP Cloud products in the market of Border Control in the world and present with SAP Lumira in SAP Cloud the data and data structures to form a source of data and a knowledge base for Supranational and International Police Institutions .